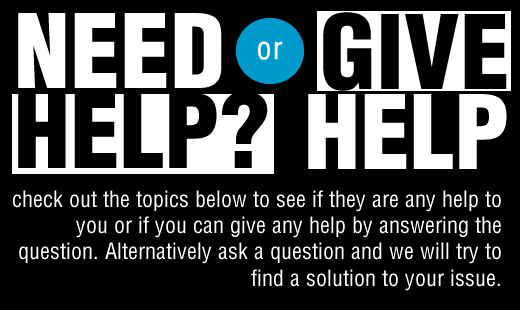 We offer free tips, articles and resources designed to help you with common tech problems. Check out the list of questions people have asked or ask a question and the computer guy at hussmir will try to help and will post it on this page. The great thing is that other people can try to answer the question or help in any way too. Can you answer a unresolved question? click on a question and try to answer it. Or are you having problems with any tech? then get in touch by using the 'ask question' link below. Someone may have asked a similar question to the one you have and that might be able to help you, to make sure check the topics below. How to change azerty keyboard back to qwerty on HTC phone? How to start Windows 8 and 7 in safe mode? How do I find out the speed of my Internet connection? Why do Windows programs stop responding and how do I close them? Contact Us | We are not responsible for the content of external sites, | © Hussmir.com. All rights reserved.